Nina Construction Supply has a long standing commitment to its customers, to provide the best possible customer service in the industry. From 1961 through the present day, that commitment has been steadfast in our daily operations and will continue to be our Company Policy for the future. We look forward to serving you now and in the future. Please feel free to contact us with any of your Construction Supply needs. Nina Construction Supply is a privately held company. The Bennett Family has held ownership in the company since 1985. 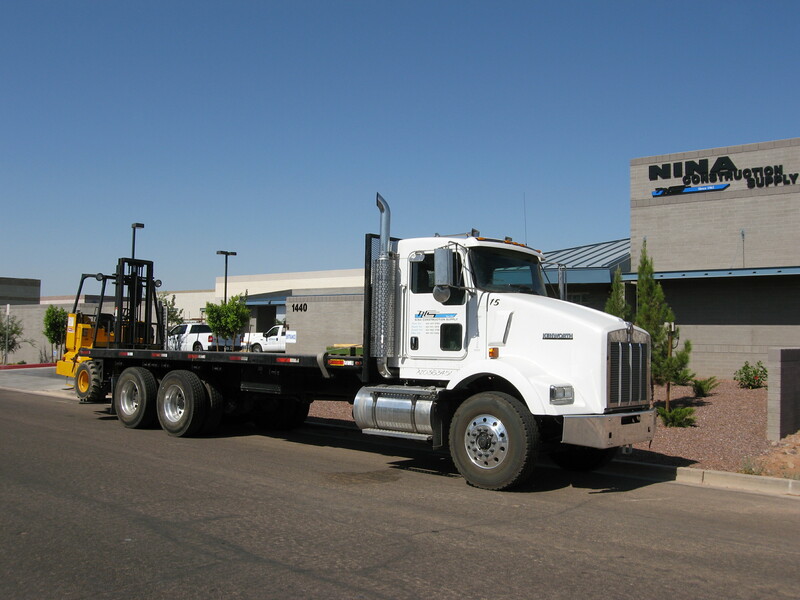 Today, the Company includes (3) three offices conveniently located throughout the "Valley of the Sun". The company's beginning was in 1961, first located in Tempe, Arizona. David has been with Nina Construction Supply for over 30 years. To contact our Sales staff, please click the link.